Renting in the Financial District: What will $3,300 get you? Curious just how far your dollar goes in the Financial District? According to Walk Score, this New York City neighborhood is a "walker's paradise," is convenient for biking and has excellent transit. Data from rental site Zumper shows that the median rent for a one bedroom in Financial District is currently hovering around $3,100. 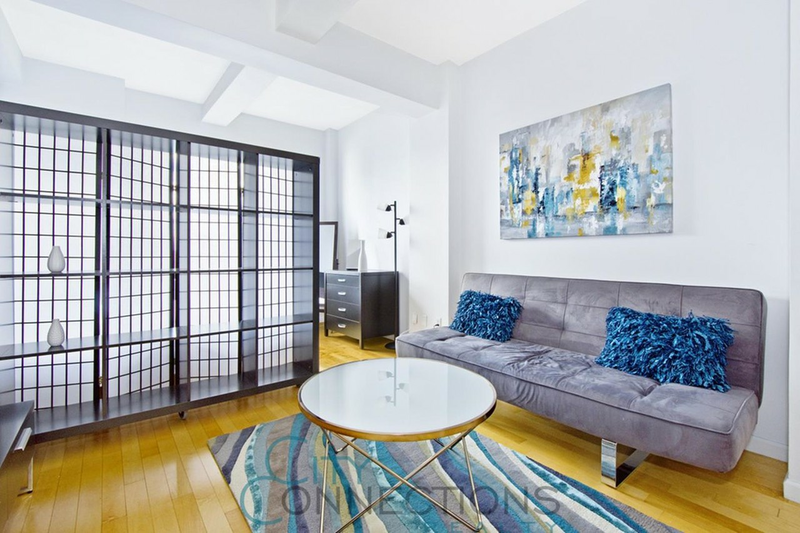 Listed at $3,300/month, this studio apartment is located at 75 Wall St.
Building amenities include on-site laundry, garage parking, outdoor space, a fitness center, a roof deck, an elevator, storage space and on-site management. In the unit, you can expect hardwood floors, floor-to-ceiling windows, high ceilings and in-unit laundry. If you've got a pet, you'll be happy to learn that cats and dogs are welcome. Here's a studio condo at 20 West St., #32C that's also going for $3,300/month. Amenities offered in the building include a roof deck, secured entry, a residents lounge, a health club, a fitness center and on-site management. The apartment features hardwood flooring, high ceilings, stainless steel appliances, granite countertops, wooden cabinetry and closet space. Pet owners, inquire elsewhere: this spot doesn't allow cats or dogs. 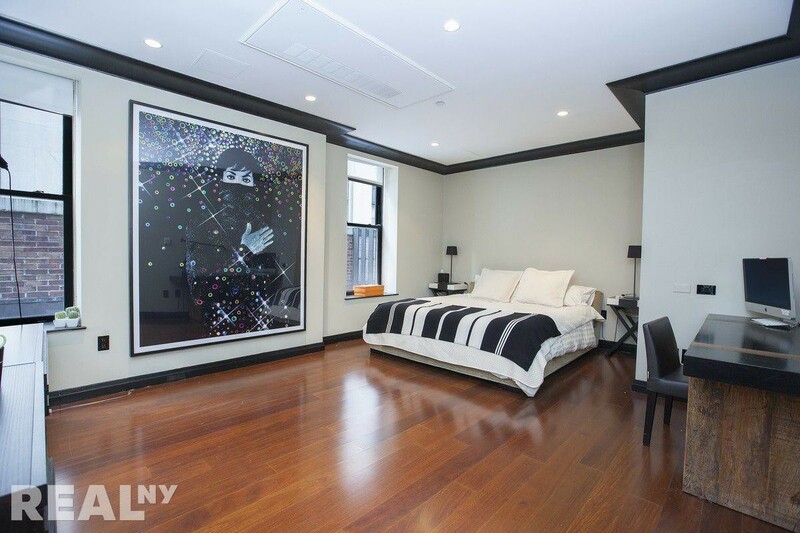 Located at 55 Wall St., #613, here's a studio apartment that's listed for $3,300/month. The building features on-site laundry, garage parking, a fitness center, an elevator, storage space and on-site management. In the unit, you can anticipate hardwood flooring, high ceilings, recessed lighting, a terrace and closet space. Luckily for pet owners, both dogs and cats are welcome. Next, there's this one-bedroom, one-bathroom unit situated at 100 Maiden Lane, #2403. It's listed for $3,295/month. The building has garage parking and a fitness center. Apartment amenities include hardwood flooring, stainless steel appliances, granite countertops, wooden cabinetry, a breakfast bar and high ceilings. Both cats and dogs are welcome. Located at 1 West St., #2337, here's a zero-bedroom, one-bathroom unit that's listed for $3,250/month. The building has on-site laundry, a fitness center, a roof deck and extra storage space. The apartment features hardwood and tile floors, high ceilings, stainless steel appliances, granite countertops, wooden cabinetry and a patio. Neither cats nor dogs are allowed.